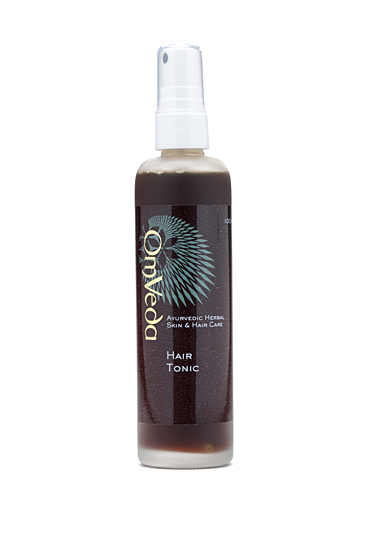 A formula which works as a special tonic for the hair and scalp. Made with triphala, mint and musk mallow, it is cooling and nourishing for the scalp. Used daily it can help to prevent split ends, brittle hair, and rough hair. It can be useful for controlling hair loss and dandruff. It helps to thicken the hair with continued use. It is non-oily and therefore does not need to be washed off.